The smart applications recently rolled out by the Roads and Transport Authority (RTA) in Dubai have attracted huge public attention showing record number of users amongst the most frequented app downloading platforms in smart telecom devices; which contributed to a significant interaction on the part of customers from the time of launching these apps during Gitex Technology Week 2014 up to the start of December 2014. Engineer Maitha bin Udai, CEO of RTA Traffic and Roads Agency, said: “The response to the Smart Drive app has been tremendous recording 370,082 users within just two months; which is attributed to the services and features offered to clients in the app such as obtaining the latest updates of the UAE Map through an offline navigation system, besides enabling motorists to identify shortcuts to their destinations thanks to the real time knowledge of roads traffic condition. “The smart parking app has also commanded huge public attention as the number of users who have downloaded the app clocked 49,227 users who benefited from the features of the app in paying parking fees in a smart manner without being charged extras (30 fils applicable to text messages). 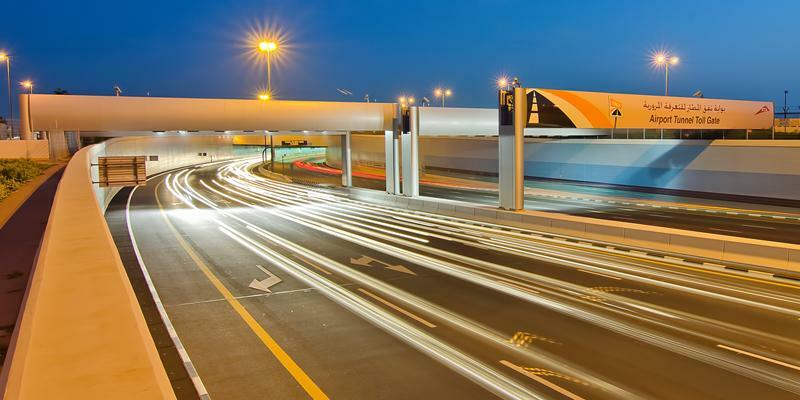 Moreover the motorist can figure out unoccupied parking slots in the multi-level parking lot and the Service Road of the Sheikh Zayed Road in the direction of Abu Dhabi from the Trade Center R/A up to the 1st Interchange. In this context Salik Smart app also attracted massive number of users hitting 221,971 users, especially after clients perceived the advanced & express solutions that considerably cut short procedures. It is noteworthy that app users have experienced no technical glitches; which boosted their great response despite the short period since the app has been introduced. This translates into more effective customers service and reflects the community’s interaction with RTA services after going through the experience of reporting cases directly to RTA Call Center.